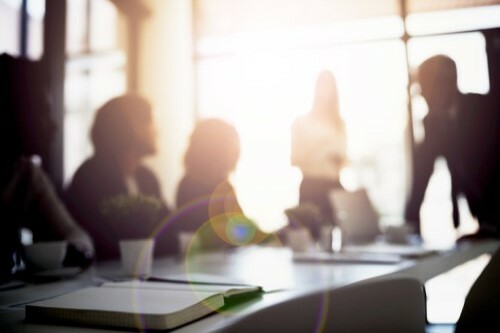 To hear from a more diverse selection of experts during its governing board meetings, the New Zealand Law Society is looking to appoint a non-lawyer independent board observer. The independent board observer role is mandated by the Law Society’s constitution. The official will have full speaking rights at each meeting of the board, which meets every two months. The independent board observer will join the president and four vice presidents representing Auckland, the central North Island, Wellington, and the South Island on the board. The Law Society president said that the role will be paid, unlike the vice-presidents who volunteer their time. “We are looking for a person with governance experience and a creative thinker who is capable of challenging ideas and influencing others to drive change. Commercial expertise is important, as is experience in diversity and inclusion, cultural change and development,” she said. The Law Society will accept applications for the role until 10am on 3 September.